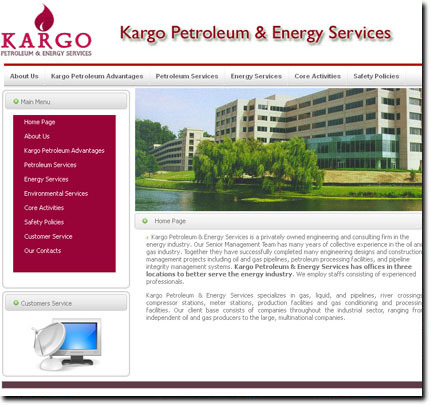 Description:A Petroleum web site. A content management sytem to add, delete, modify pages. Graphics are attractive. PHP & MySQL are used for dynamic contents.